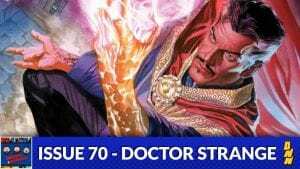 In preparation for the upcoming Marvel movie it’s time to discuss Marvel’s mystic man, the Sorcerer Supreme, Doctor Stephen Vincent Strange! 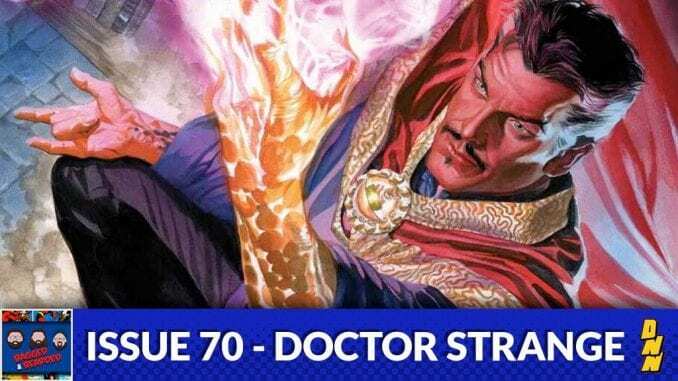 We cover his origin, his rise to power as Sorcerer Supreme, and what’s next on his path this week on the newest issue of Bagged & Bearded! Check it out!